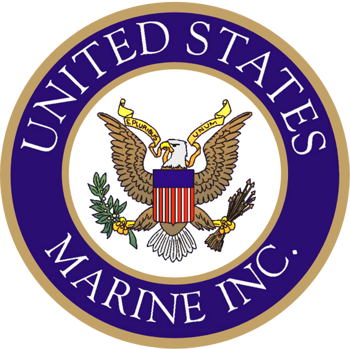 Service and Logistics Support – United States Marine, Inc.
USMI is a two time winner of the David Packard award, presented by the United States Department of Defense, for excellence in acquisition. The award was presented to USMI for a logistical support strategy which was ground breaking at the time. This strategy is now the standard for all maritime platforms at United States Special Operations Command. USMI is able to review all systems and provide customers with a preventative maintenance schedule, which can be performed by USMI personnel on a predictable timeframe. USMI is currently under four (4) such contracts to provide preventative maintenance and repairs on USMI built and non-USMI built craft. Standard operational repairs range from the simple to the complex, dependent on the operational use. 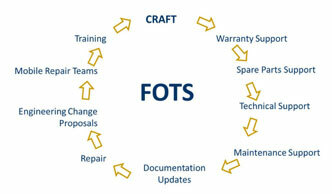 Service Life Extension Programs (SLEP) are major over hauls of craft. USMI has been successful in extending the life from a 7 year designed craft life to craft that are still in service today at 20 years of service and counting. USMI supplies parts for craft we build and other craft as well. USMI buying power and production experience is leveraged to provide the right part at the right time. The response time for emergency repairs is consistently within hours of the incident, this includes international incidents. 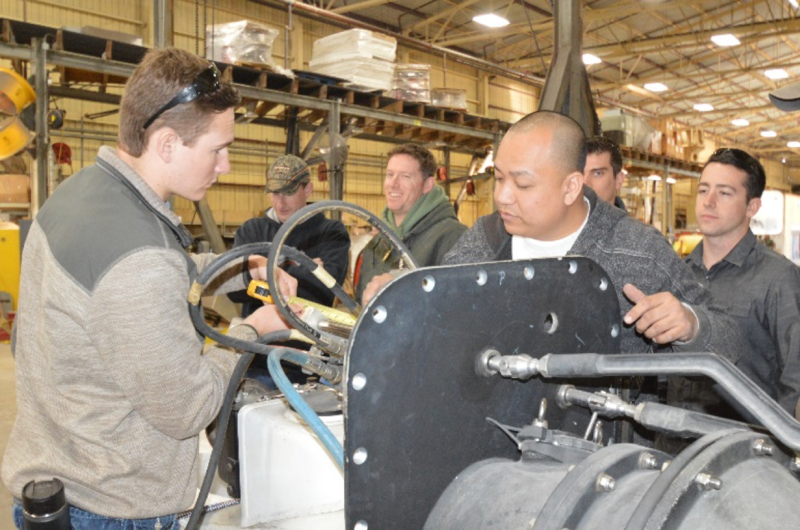 For emergency repairs, USMI dispatches assistance teams where needed. USMI assistance teams are known as Tiger Teams. These teams are made up of USMI employees who are experts in their field. 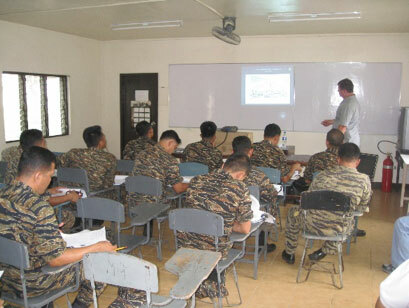 USMI has provided Tiger Teams to various customers, both US and International, for immediate response to demand signal from deployed assets, craft reactivation, communication systems integration, craft maintenance and repair, incorporation of upgrades through Engineering Change Proposals (ECPs) and training. 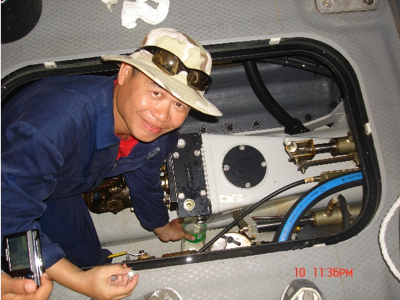 Training provided by USMI includes Advanced Electrical, Craft and Auxiliary Systems Familiarization and Basic Troubleshooting, Advanced Systems and Electrical Troubleshooting, and underway training including Boat Handling and Craft Casualty. In short, USMI Logistics is available at any time to travel anywhere to assist our customers in any way. The following charge indicates USMI’s Follow-on Technical Support for USMI designed and/or manufactured craft. USMI is currently under contract to provide services for multiple craft. This includes the Special Operations Craft Riverine (SOCR) and Naval Special Warfare Rigid Inflatable Boat (NSWRIB). These contracts include requirements to travel internationally if needed to accomplish repairs. USMI is current under contract to provide support for multiple international locations. These contracts include the support of USMI built craft and craft built by other manufacturers. The entire FMS fleet of craft for one country is under the responsibility of USMI teams in country. Contractual obligations include training in the host nation’s countries and also includes repairs, standard maintenance tasks and emergency repairs.